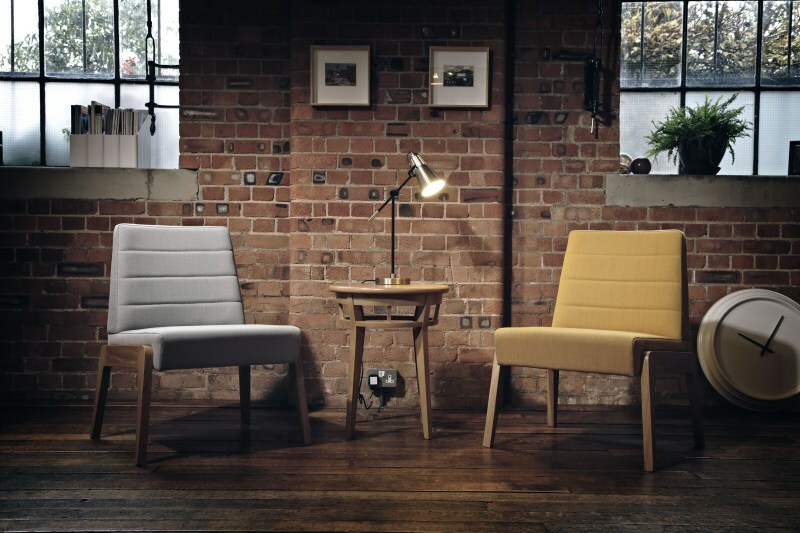 Yorkshire-based furniture manufacturer, Knightsbridge, has teamed up with four high-profile designers to develop four stylish collections of furniture, which are set to be launched at Clerkenwell Design Week. Knightsbridge has kept the manufacturing of each of the new collections in its home county of Yorkshire, and has called upon local suppliers to provide the finest materials for the new ranges, including Yorkshire wool and cashmere. As well as showcasing the four new designer ranges, the Knightsbridge team will also be presenting its extensive portfolio of products at Clerkenwell Design Week, which can be tailored and manufactured for hospitality, workplace and healthcare environments. Speaking about the new collections Alan Towns, CEO at Knightsbridge, said: “The new designer ranges, which have been expertly designed by David, John, Sean and Jim, are stylish and contemporary, ensuring that we can provide a wide-range of furniture to meet any design requirements. The seventh annual, award-winning Clerkenwell Design Week will showcase the best independent design from leading UK and international brands, presented in a series of showroom events, exhibitions and special installations. Further details about Clerkenwell Design Week can be found at www.clerkenwelldesignweek.com.